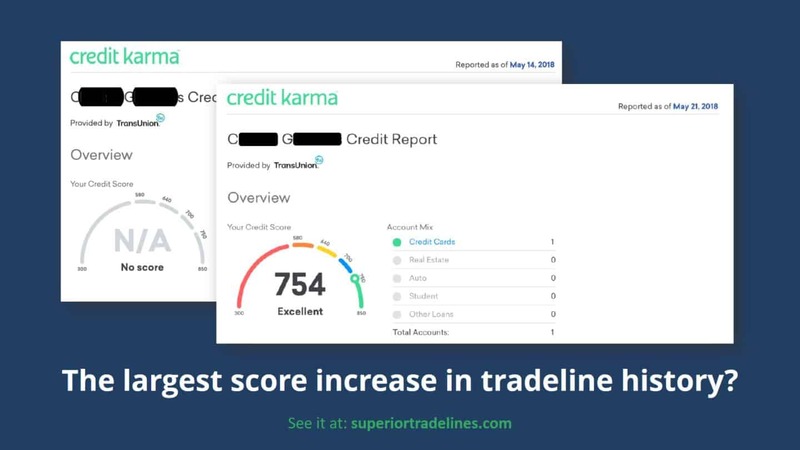 Tradeline Scenarios » Blog Archives » Tradelines at "Superior Tradelines, LLC"
SHOUDN’T I DO CREDIT REPAIR BEFORE TRADELINES? You might think nothing of your question, but it is music to our ears. You must determine the best course of action and then take it. 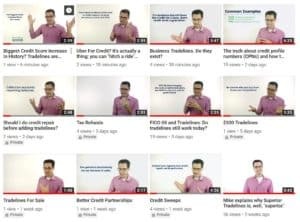 In the case of credit repair vs. tradelines, you must make the correct choice. Yes, tradelines are powerful. And yes, your credit score is going to increase no matter what. But as we explained before, your score doesn’t go up enough, then tradelines are useless. Credit repair is the best option in certain circumstances. Tradelines are the best option in other circumstances. Should I buy tradelines or pay down my balances? 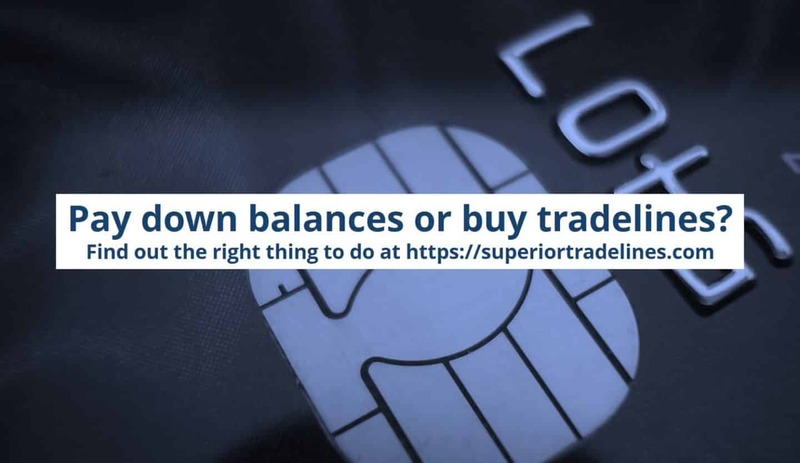 Balances or tradelines? Whether you should pay down balances or buy tradelines depends on which options achieves your goal. Lending requirements might require you to pay down balances regardless of score (so, in that case, pay them down) and other lending requirements might pardon you balances so long as your score increase (so, in that case, buy tradelines). 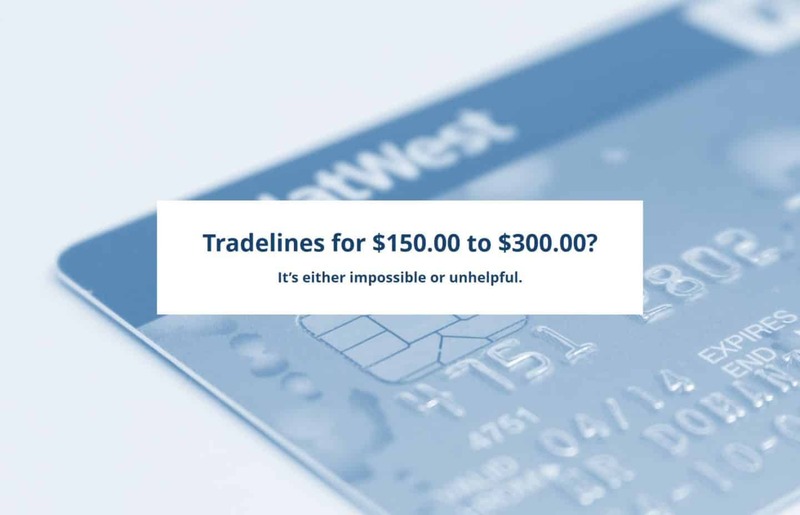 When it comes to credit, the best way to know if you’re getting a good answer is if it starts with “it depends.” In the case of whether you should pay down your debt or add tradelines, well… it depends. Here’s what happens when you buy $300.00 tradelines. Have you seen these misleading advertisements? …$150.00 and 300.00 for tradelines? Lose 103 points from a $195.00 collection? A recent discussion revealed someone’s experience with an unfair and damaging collection account. The story is below, but the alarming facts are these: She had an illegitimate collection pop up for a bill insurance should have paid. Her credit score dropped over 100 points… from one collection account. She had authorized user tradelines. 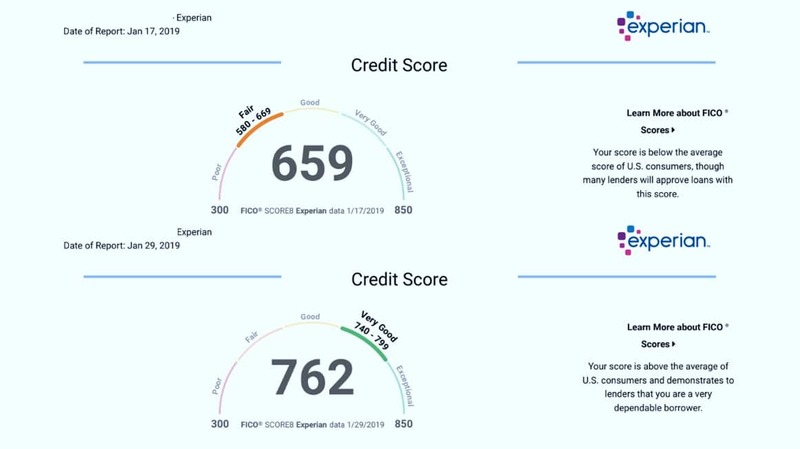 The credit score increased 103 points in under 12 days by removing a $195.00 collection.